Stalwart Almanzo 100 race promoter Chris Skogen offers his take on a gentlemenly Gentlemen's Ride, this Saturday, 19 September. Wish I could be there, but alas, I cannot. The "racing" season is still in full swing, and we wish the best of luck to all riders in this weekend's 666th running of the bulls in Chequamegon. 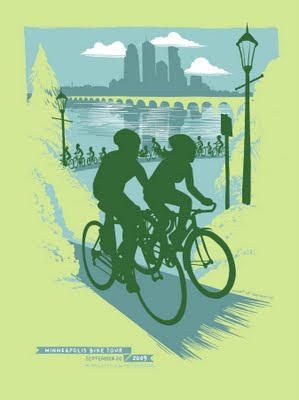 Sunday, 20 September is another go-round of the Minneapolis Bike Tour. Check out that sweet Adam Turman artwork! 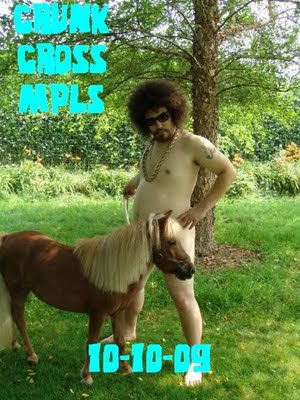 The HECK OF THE NORTH on 26 September, will be my last long distance race/ride of the year. This one will be a bit more remote than Ragnarok/Almanzo, and I'm looking forward to it. 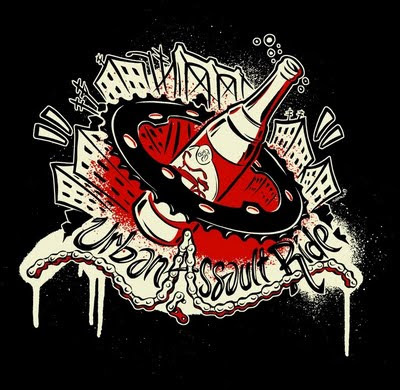 Pictured here is the tshirt art for the returning New Belgium-sponsored URBAN ASSAULT RIDE returns to Mpls on Sunday, 27 September. Get thee to the start line and defeat defending champions Wheels + Zitox.